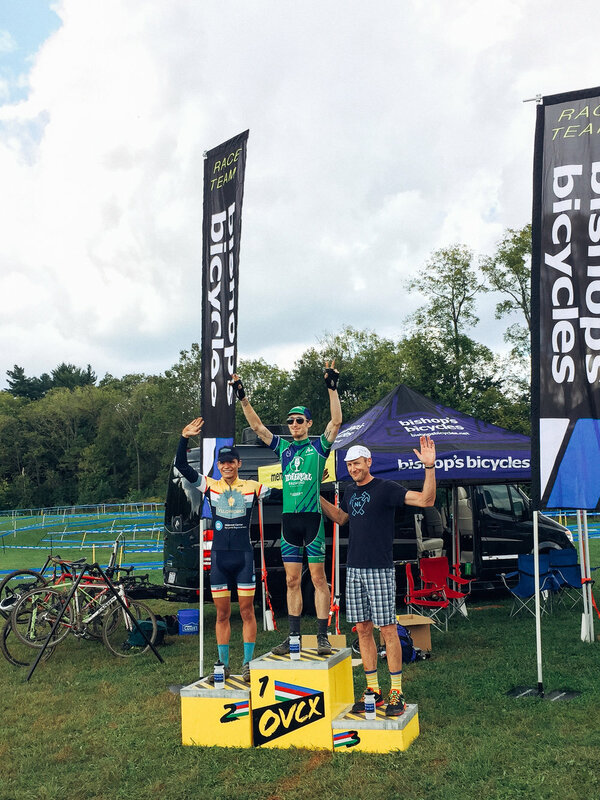 It was another solid weekend for the Team NeighborLink cyclocross team even though we were small in numbers this weekend. Must have been the new cyclocross kits that came in late last week. 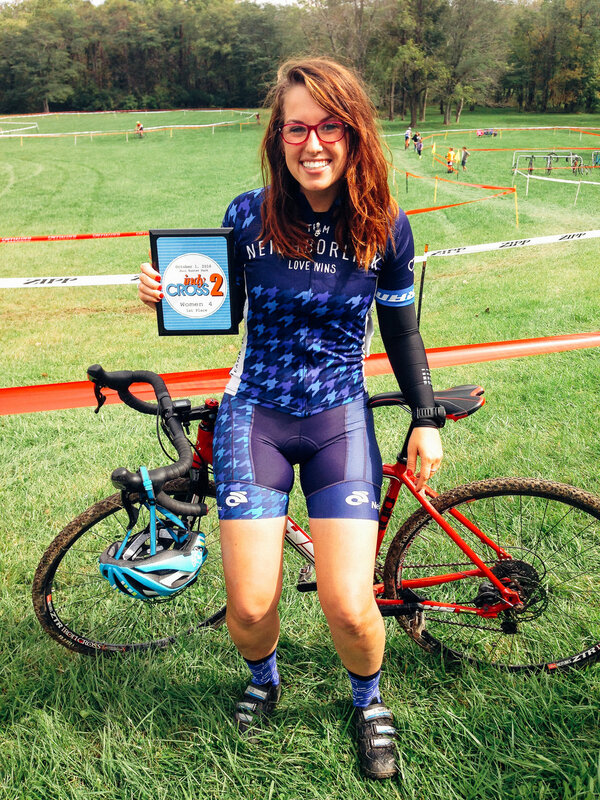 Marissa took 1st place in the Womens Cat 4 race in Indianapolis at Paul Ruster Park as part of the 2nd stop on the Indy Cross season. The field was small, but Marissa raced hard and pulled out the win. 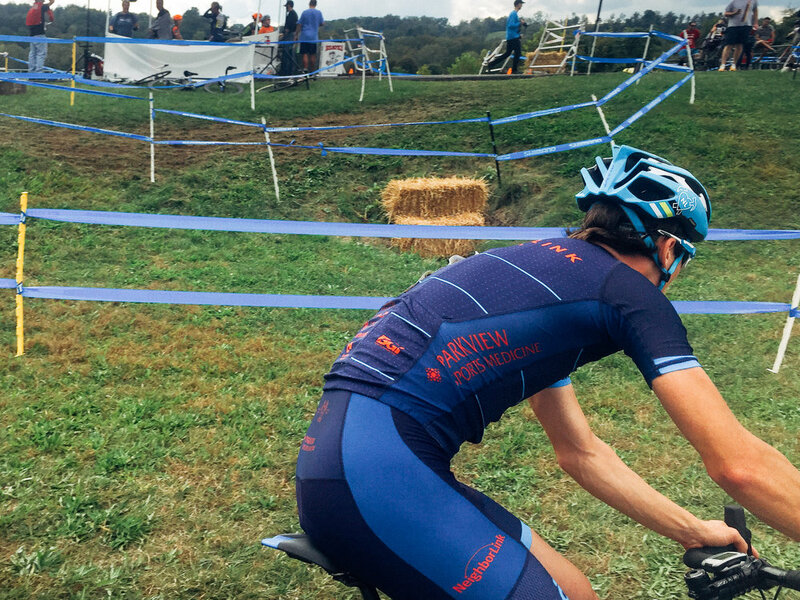 Marissa is a strong advocate for women on bikes and is putting the call out to get more ladies racing cyclocross! 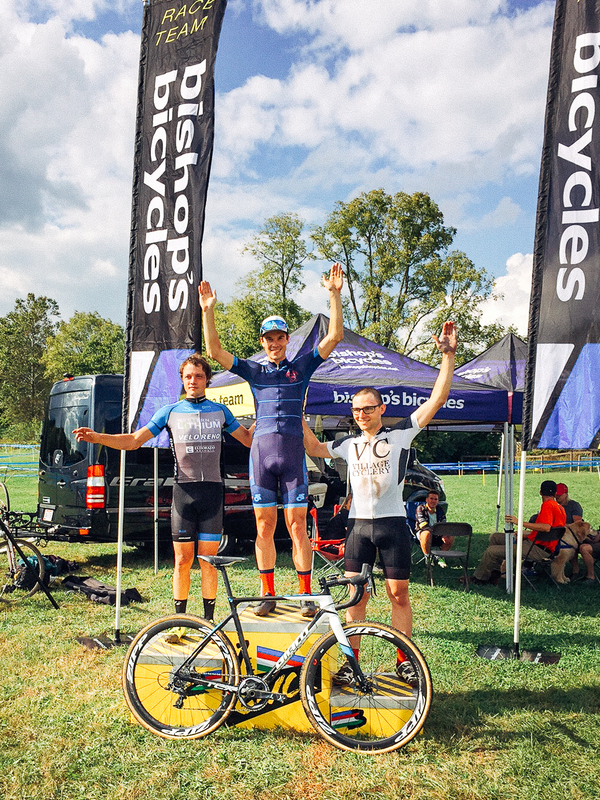 Ed Messer and Josh Johnson both headed to race #4 of the Ohio Valley Cyclocross Season at Valley View in Cincinnati on Sunday. The course took on some rain at the end of the week and on Saturday, which made for some muddy sections, but overall was in good shape. Ed raced hard and ended up taking 3rd place in the Cat 3 race. 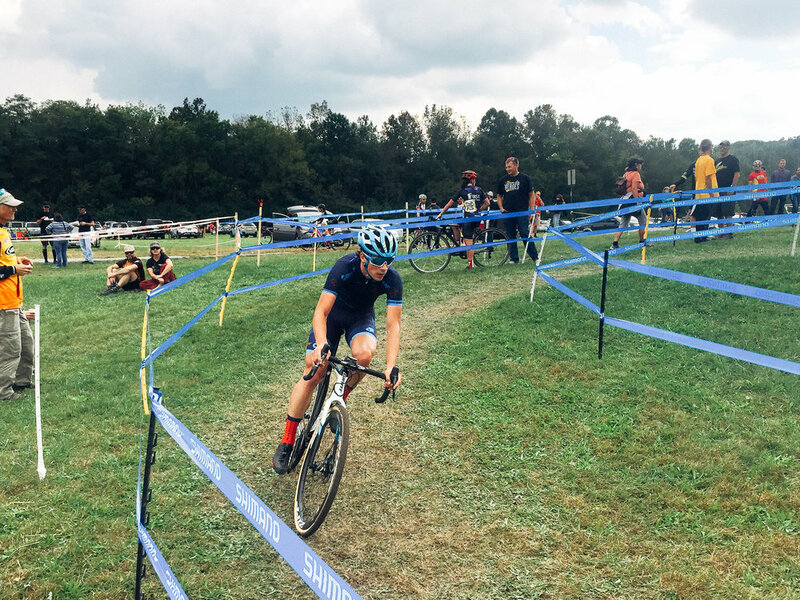 Josh hit his first Cross race of the season hard with a battle with another rider for most of the race. But, he turned it up with 2 laps to go and pulled away and won with ease. Both guys raced really well and we're proud of their efforts. Each race this season, Dirtwire.TV interviews the mens & womens Cat 1 race, and Josh was able to share a bit about our efforts with Team NeighborLink this season. I'll post that as soon as it gets published. The entire team will be racing next weekend in Indianapolis. 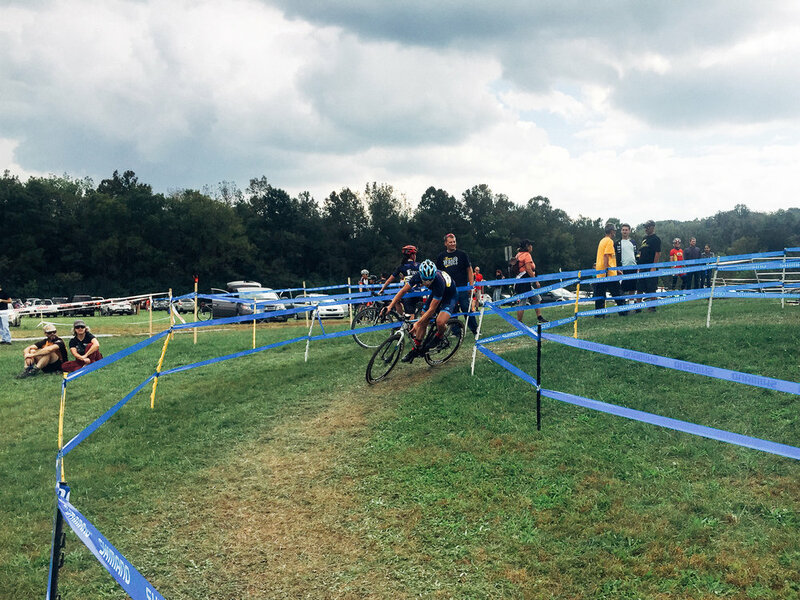 On Saturday, we'll be hitting up race #3 of the Indy Cross season and on Sunday, race #5 of OVCX. Both races are at Brookside Park in Indy. Come hang out, say hi, and buy some gear or make a donation to our furnace fundraising campaign. We'd love to see you.